I’m a married man and I’m having an affair. No. It’s not with another woman (don’t be silly). It’s with superhero novels. I’m attracted to them. I’m on a mission to grow my library of them to high proportions. How did it come to this, this obsession with amassing the largest superhero prose novel collection? Simple. I love me some superheroes because I love the good guy. 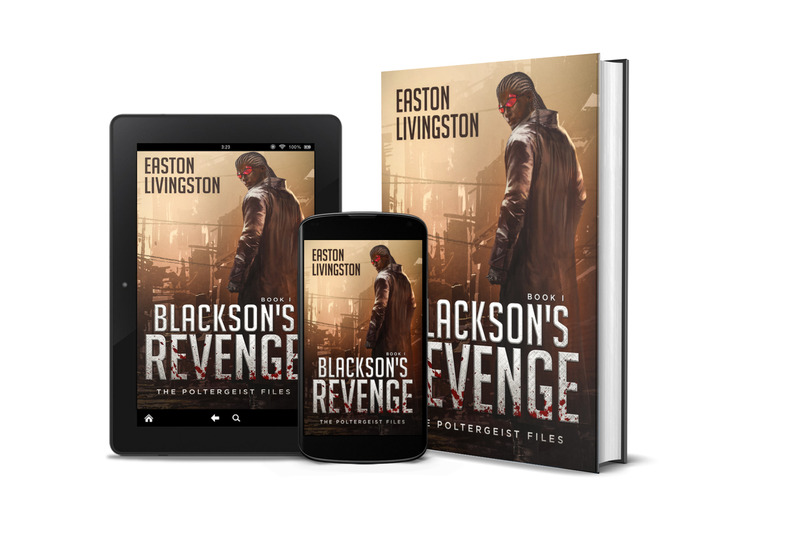 Recently, I ran into a treasure of superhero novels online that I am beginning to buy. 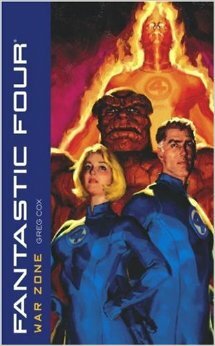 Being a geek of all things comic-booky (I think I just created a new word) and writing in a genre that is similar, I’ve finally finished a novel that I’ve had for a while but just now read with one of my fave teams, the Fantastic Four. Here’s my take on it. It probably doesn’t come as a big shock to those who know me that I collect comics (well…used to. Comics are too expensive. 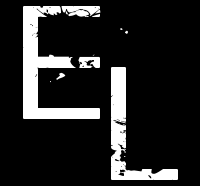 Even the digital versions. But I do know how to find gems but that’s for another post possibly). I have rows of them in boxes in my basement right behind me. I was collecting Avengers when most people were giving them a thumbs down. I also collect superhero novels. They were hard to find until recently, like about a week five days ago. Now, I’m like a kid in a candy store. So much so I’ve decided to add yet another series to my website.